The 1943 Society was formed in 1992 as a vehicle to create an endowment fund that would grow so that future office expenses could be paid from the fund’s annual earnings. Alan Eckstrand, Chairman of the 1943 Society, initiated an annual campaign to expand the fund and invest the principal so the fund would grow. In 1993 these monies were invested with Fahnestock & Co. and during that year investors were given the chance to become charter members of the Society. One of these benefactors, Mrs. Robert H. (Wilma) White of Torrington, made a significant contribution of $5,000 in August, 1992. 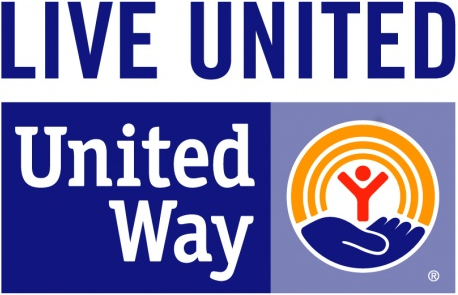 The 1943 Society fund has grown from $12,000 in 1993 to over $215,000 today, thanks to the United Way’s partnership with the Community Foundation of Northwest Connecticut. In 2010, Bob Cron passed away and left a bequest to the United Way over $100,000. You can leave the same sort of legacy. Call the office and ask how you leave United Way in your will or estate plan.